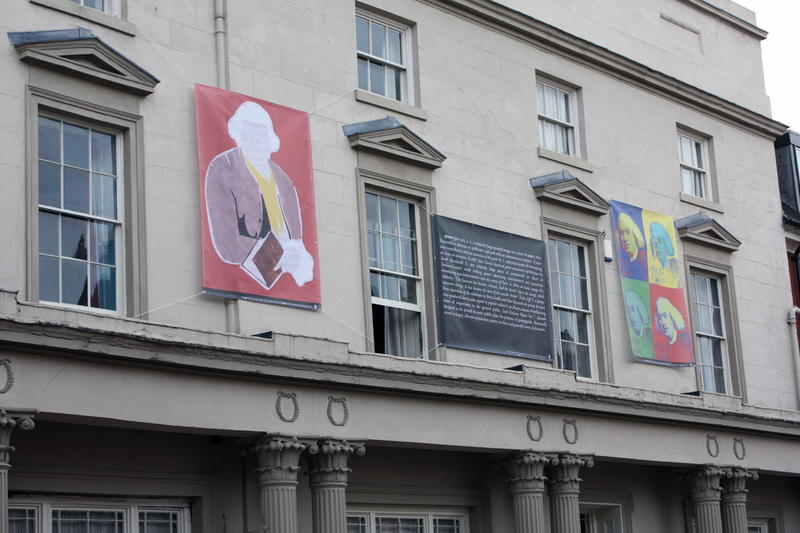 The 27th of February will see the words and poetry of Erasmus Darwin appear in lights on the side of his former home in Lichfield. A collaborative project will see these works - appear for a single night. Alongside this there will also be an opportunity for budding poets in the city to have their own work put up alongside that of the great man. 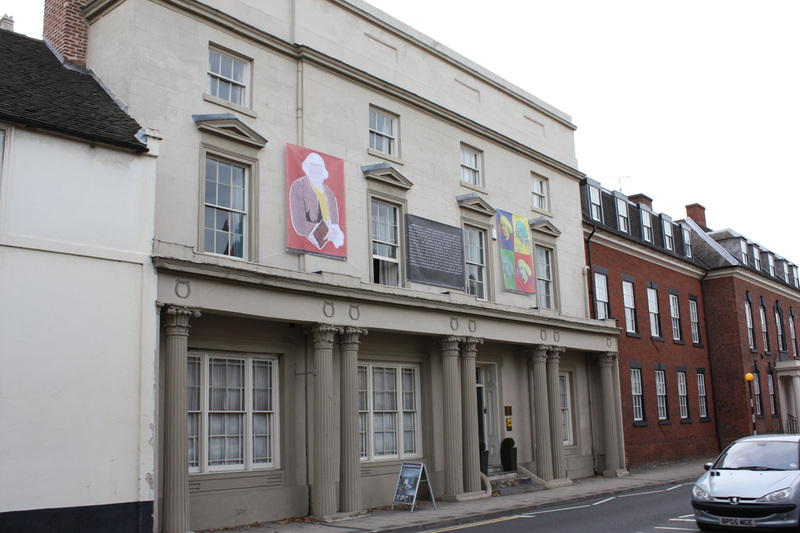 Shortlisting will begin this week to decide on the artist to undertake the residency opportunity in 2010. This will be the first commissioned residency in the project and offers an excellent opportunity for an artist to embrace the space provided and opportunity to integrate with the student base at South Stafforshire College. The residency will take place in February 2010 with an exhibition thereafter. Details about the chosen artist will be published soon. Images of the first three public art posters on display at St John's House. Students from Nether Stowe High school and South Staffordshire College have been charged with the task of developing posters for the ongoing public art poster campaign. The results of their work and the selected designs will be seen in the new year.